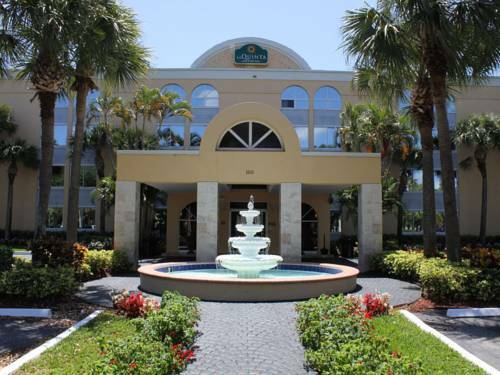 in your quarter; spend as many hours as you fancy on the telephone with the free of charge local phone calls you obtain here. 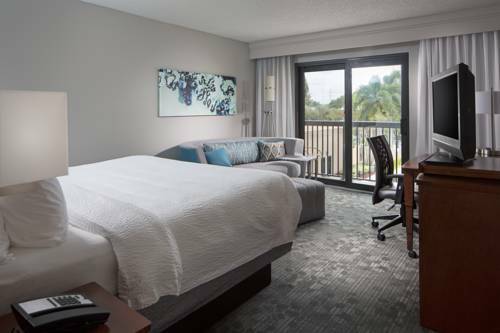 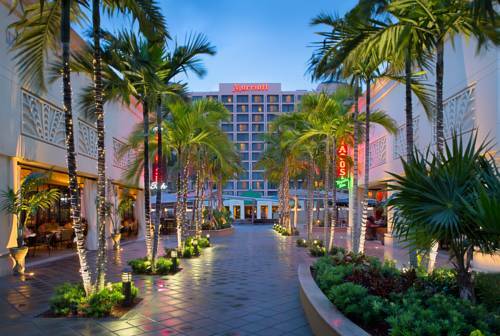 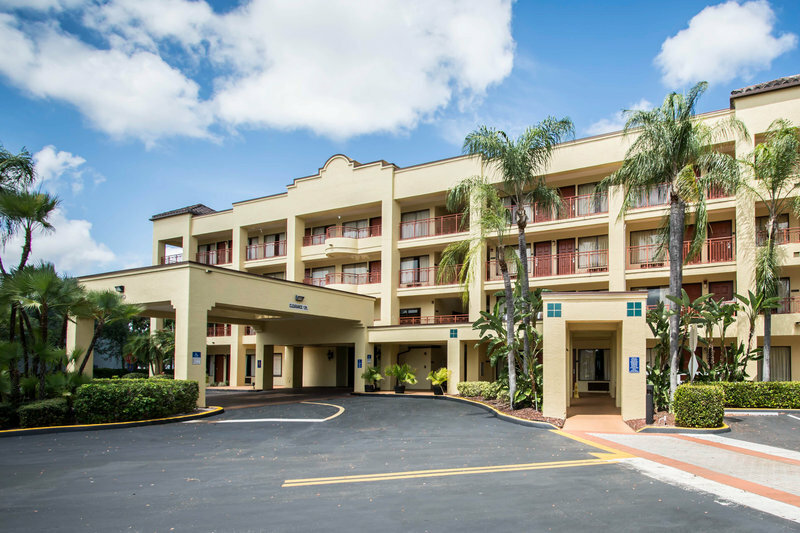 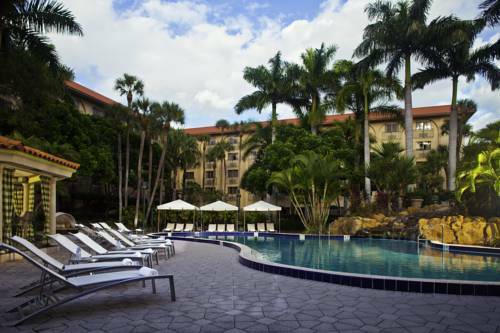 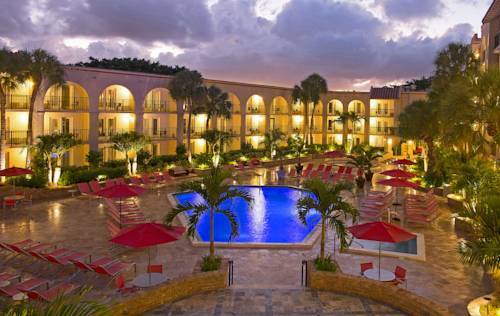 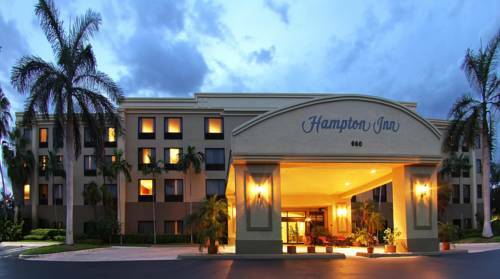 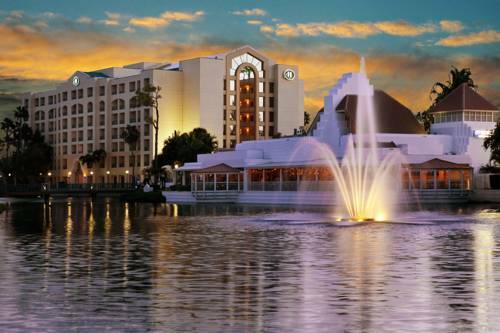 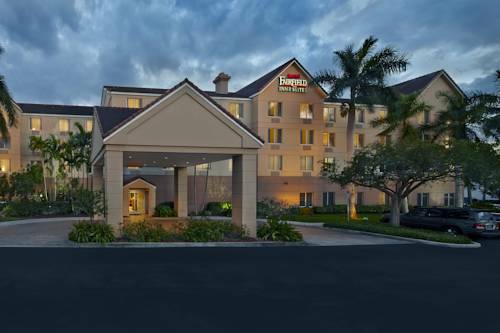 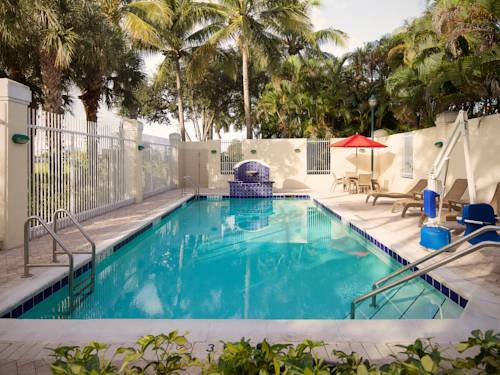 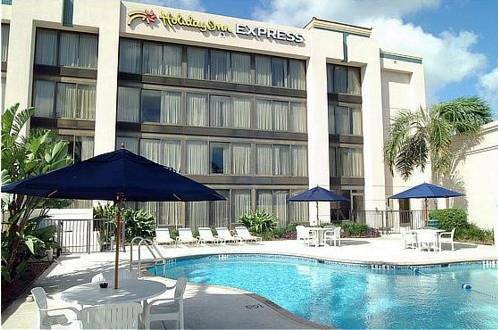 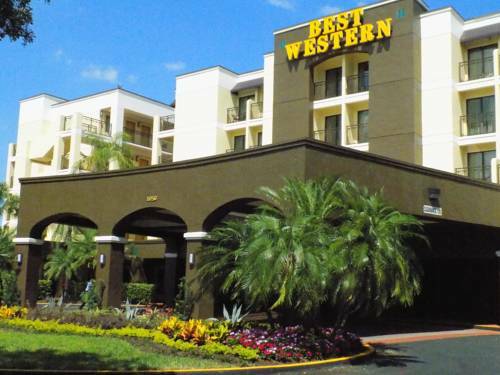 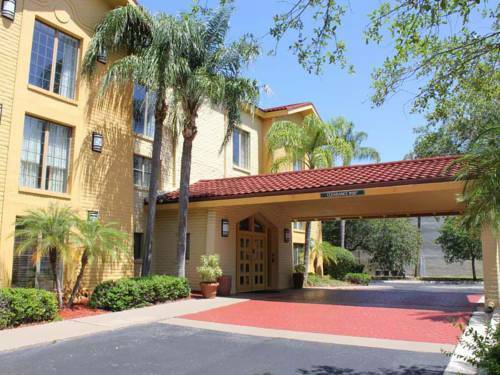 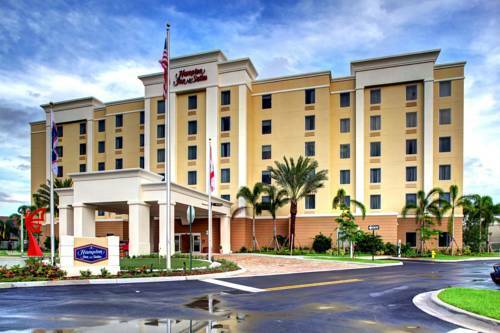 These are some other hotels near Holiday Inn Express BOCA RATON-WEST, Boca Raton. 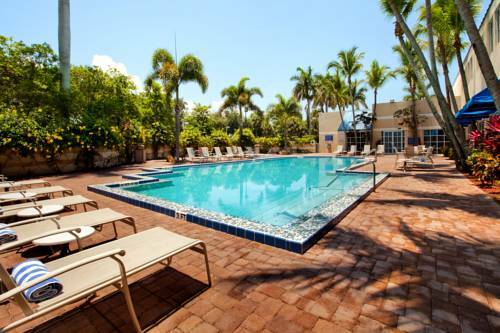 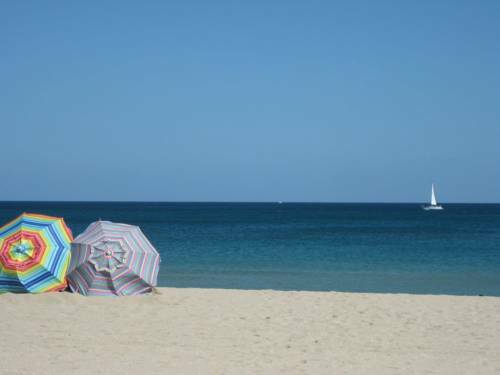 These outdoors activities are available near Holiday Inn Express Boca Raton.